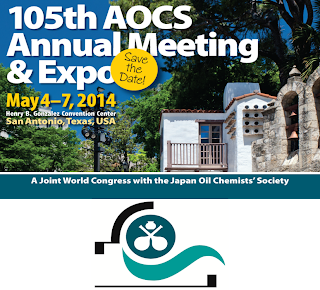 Thank you for attending the 104th AOCS Annual Meeting & Expo. We appreciate those who attended the meeting and we hope you enjoyed your visit to Montréal. Please visit Facebook (http://www.facebook.com/AOCSFan) to see photos from the 2013 meeting. 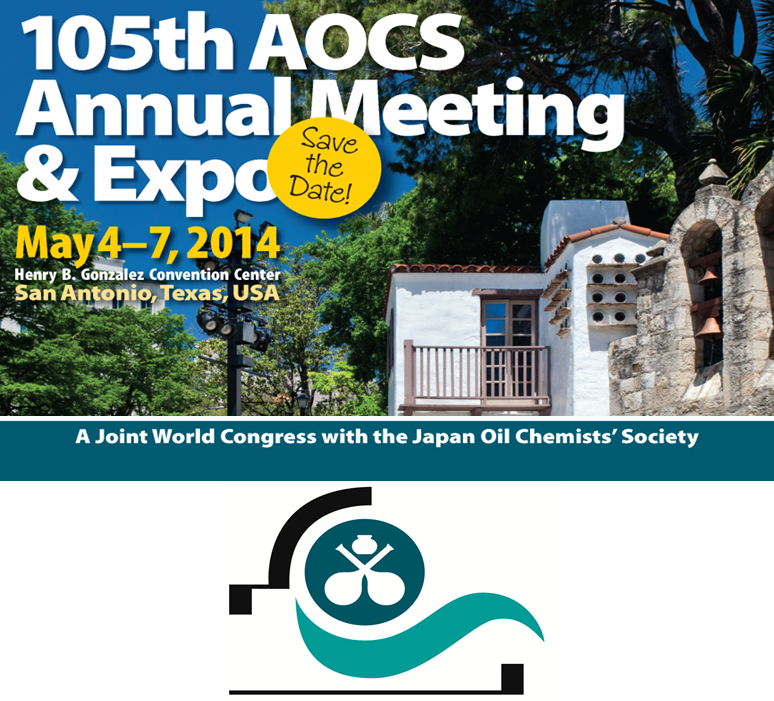 We are looking forward to seeing everyone May 4-7, 2014, in San Antonio, Texas, USA.